The BlackBerry Priv looks pretty refreshing for an Android smartphone and marks the launch of the first Android smartphone from BlackBerry. BlackBerry has played to its core strengths with the Priv and has given the customers what they expect the most from a BlackBerry. The slide-out physical keyboard makes the BlackBerry Priv stand out in a crowded Android smartphone market and carve its own niche. Though its quite inconvenient to use a smartphone case on the BlackBerry Priv owing to the slide-out keyboard, a good smartphone case ensures your device is always secured against accidental damage. To make things easier, BlackBerry has made available some specially designed smartphone cases for the Priv. Listed below are the top 5 best BlackBerry Priv cases and covers. 1. BlackBerry Priv Slide-Out Hard Shell Case: The BlackBerry Priv Slide-Out Hard Shell Case is a great way to protect your device from daily damage without losing out on any functionality. 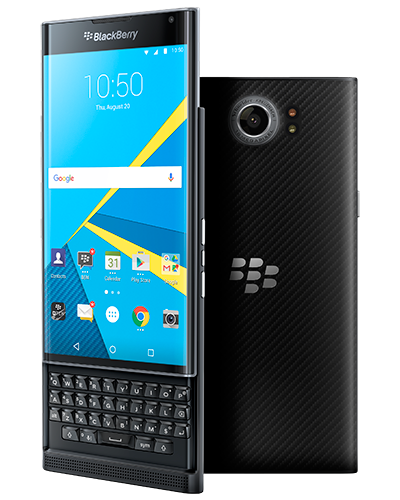 The BlackBerry Priv Slide-Out Hard Shell Case provides complete access to the physical keyboard and is available in 3 colors. 2. BlackBerry Priv Leather Smart Flip Case: The BlackBerry Priv Leather Smart Flip Case is made from genuine Nappa leather and is available in 2 colors. The flip case features a window to view notifications without having to open the cover. 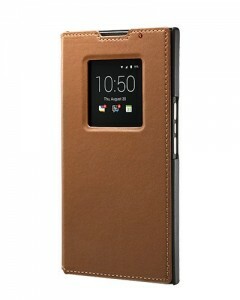 The BlackBerry Priv Leather Smart Flip Case also uses automatic power saving technology. 3. BlackBerry Priv Leather Swivel Holster: If you prefer carrying a smartphone on your hip rather than in your pocket, the BlackBerry Priv Leather Swivel Holster is for you. 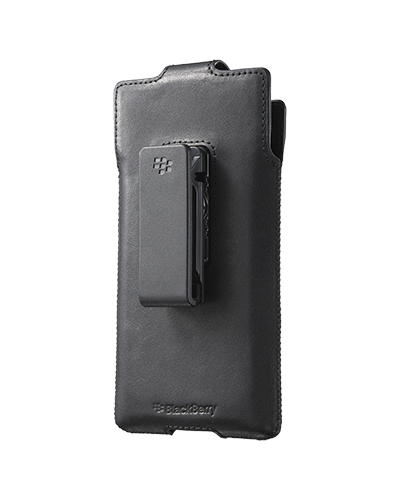 The BlackBerry Priv Leather Swivel Holster is equipped with a 360-degree rotating belt clip swivel holster and a magnetic flap to secure your smartphone. 4. Nagebee BlackBerry Priv Holster Case: The Nagebee BlackBerry Priv Holster Case is tough, rugged and offers full-body protection to the Priv. 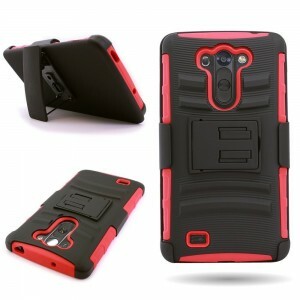 The case provides excellent impact resistance, shock absorption and protects the device from drops, bumps and shocks. 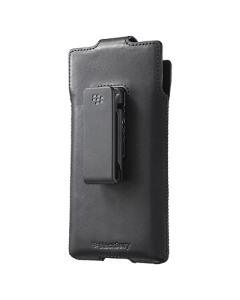 The Nagebee BlackBerry Priv Holster Case features a 180-degree rotating belt clip swivel holster and a built-in kickstand. 5. BlackBerry Priv Leather Pocket: The BlackBerry Priv Leather Pocket is a premium sleeve case made from genuine Nappa Leather. 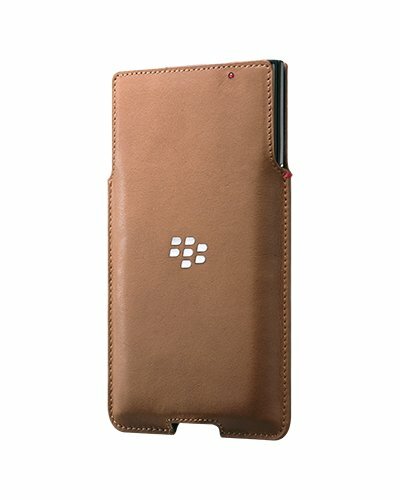 The BlackBerry Priv Leather Pocket also has a card slot for your credit cards, bank cards, business cards etc. These are the top 5 best BlackBerry Priv cases and covers.